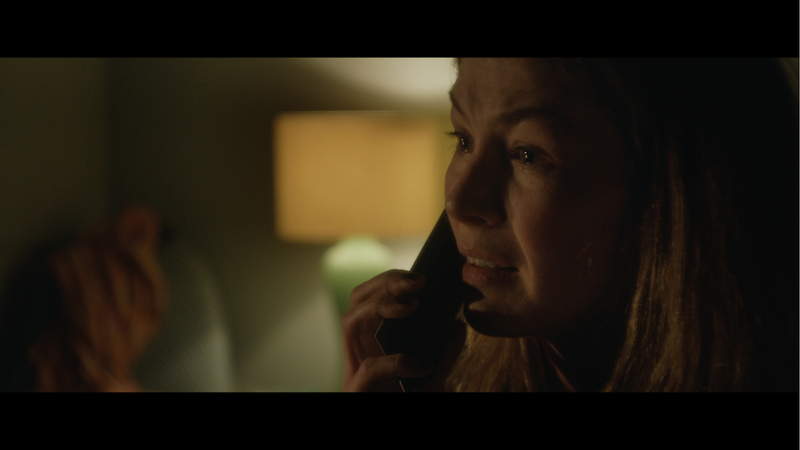 In this adaptation and translation of Cocteau’s original script, The Woman (Rosamund Pike), having awoken from a failed suicide attempt, takes a final phone call from her lover of five years. He has left her for another woman, and they are settling their affairs: negotiating the return of clothing and personal items, saying their goodbyes. But somewhere in amongst these negotiations, lies are told, truths are discovered, and the essential covenants of the relationship are finally and permanently broken. This raw exploration of grief provides us with a platform for truly honest performance: one that explores the psychology of the end of a love affair by telling the story of both mental and physical anguish; of a woman whose horizons are foreshortened to the walls around her and to the voice at the end of the line. The Human Voice is a headlong look at the pain of love at a time when the more fashionable response might be considered coolness or defiance. Supervising Sound Editor: Daniel Jaramillo G.
Location Sound Recording and Audio Post Production by: SoundNode Ltd.
ADR Recorded by: Daniel Jaramillo G.
Dubbing Mixer: Daniel Jaramillo G.